We are excited to announce a new partnership with the NBA and the Innocence Network, of which the Arizona Justice Project is a founding member. 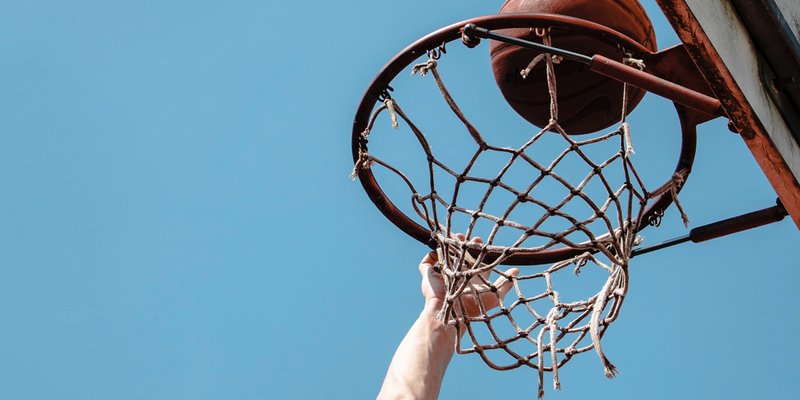 The National Basketball Coaches Association (NBCA) partnership with the Innocence Project and the larger Innocence Network of organizations around the world will expand to include NBA Voices. NBA Voices is the NBA’s initiative to promote inclusion, uplift voices, and bridge divides in our communities. This new partnership will build greater understanding about issues related to wrongful convictions. The Arizona Justice Project is grateful that we will have an exciting new platform to bring local NBA fans together to work for change.